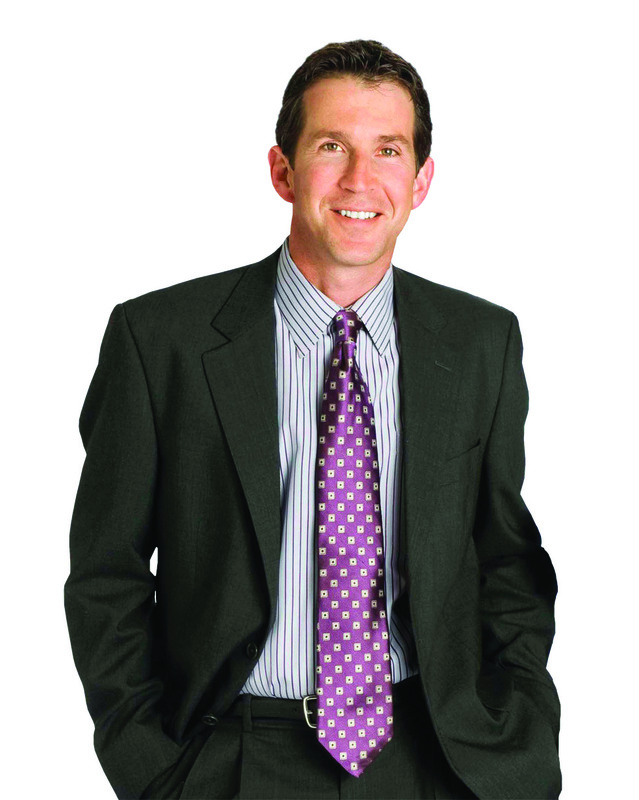 With 800 homes sold and 19 years experience, Vincent Morris is ranked among the top agents in the nation. 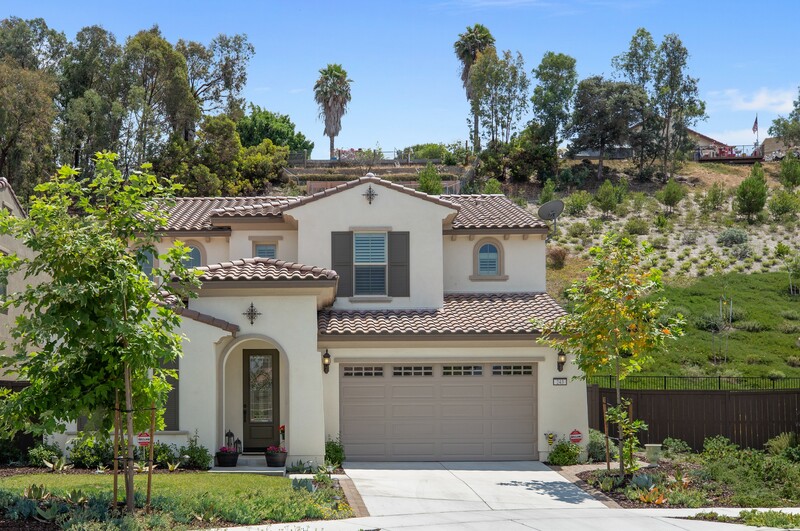 As one of the top North County Realtors in San Diego, we realize that client satisfaction is our most valuable asset. We are incredibly fortunate and thankful to be one of the top 1% of realtors nationwide for over the past 16 years. 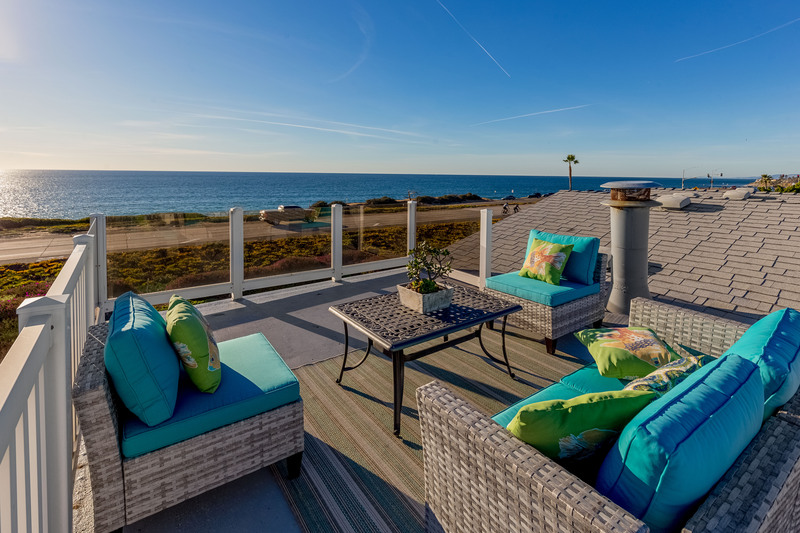 Since forming in 2000, the Vincent Morris Team has focused on excellence in customer service with an in-depth understanding of North County Coastal San Diego. 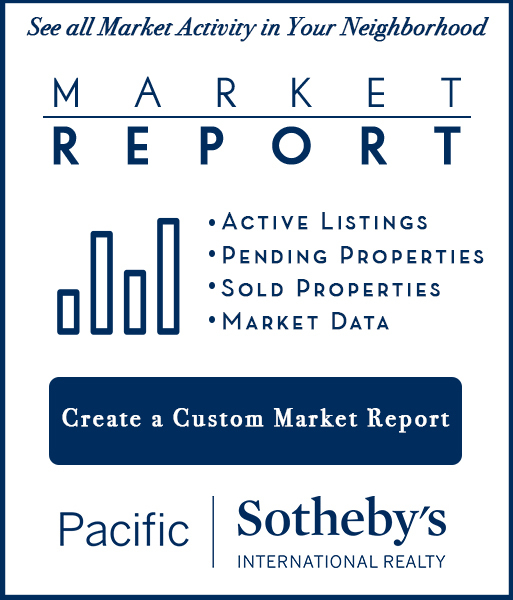 Our partnership with Pacific Sotheby's International Realty has allowed us to provide the most innovative print and online marketing for our listings. 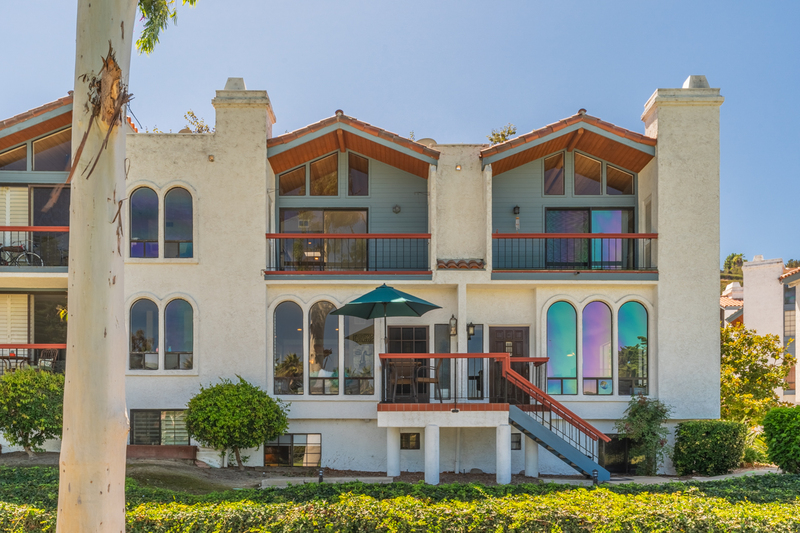 Pacific Sotheby's deep international presence has allowed us to ensure that we are reaching the ever increasing international buyer in the San Diego market. The Vincent Morris Team is committed to communication, availability, and enthusiasm to ensure a higher level of service to our clients. By making use of Dropbox and Docusign electronic signatures, we have streamlined the real estate transaction process making it easy for clients selling or buying homes. We hope to have the opportunity to serve you in your real estate needs!